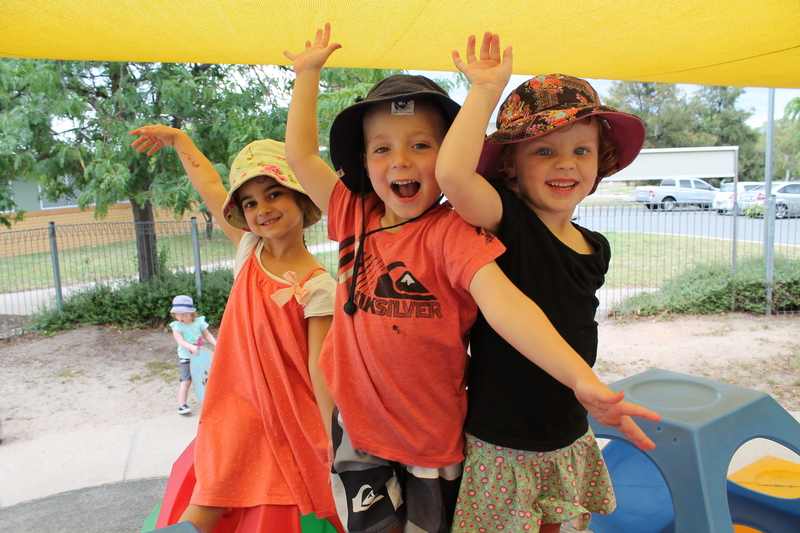 Campbell Cottage Early Childhood Service has positions available for immediate start for children under 3 years of age. If you would like to arrange a tour of the service families can, please contact Liz Borger on 62471084, or email Campbell.cottage@ywca-canberra.org.au. Our centre-based care nurtures and encourages all aspects of children’s individual development; all children are treated equally and are respected as individuals. Our team encourages and supports children’s individual needs to learn and participate at their own pace through positive feedback. Cultural diversity is a significant consideration in the development of programs, with emphasis on children’s social, emotional, creative, intellectual and physical development. Our services are fully licensed and are rated and assessed by the ACT Government’s regulatory body Children Education and Care Assurance (CECA). YWCA Canberra provides care for all children in our community. If your child requires additional support, please contact our Children’s Service office on 6180 5777. For information about child care fee assistance please contact the Australian Government’s Family Assistance Office on 13 61 50. My three children have all attended Campbell Cottage… The Centre has lovely facilities since being extensively renovated. The staff are very caring with the children… At the end of every day the staff members know who my children are, what they have been doing and any issues/challenges they have experienced during the day. I have absolutely no hesitation in recommending Campbell Cottage as a Centre that is run to a very high standard where the children enjoy going and the parents feel comfortable with entrusting their children to its care.